Thank you so much for your contribution! 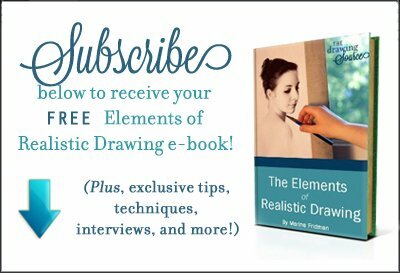 You have ensured that new step by step tutorials, exercises, lectures and inspiration will continue to be written and freely available at The Drawing Source. Your support is greatly appreciated!